Whistler is a hub for many winter tours and activities. There is more to do besides downhill skiing and snowboarding! We can book any of the tours and activities to make your ski holiday flow more smoothly. You pay the same booking through us. 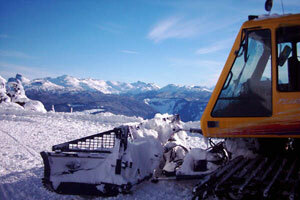 Listed opposite are a selection of winter tours and activities out of Whistler to choose from. Please be aware that some tours such as the Whistler ice hockey book up far in advance so pre-booking before your arrival is very much recommended.